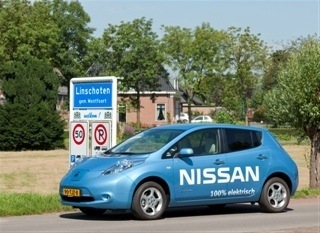 Japanese carmaker Nissan began selling its Leaf model in Sri Lanka last summer. The electric vehicle has a driving range of 160-200km per charge and costs around LKR4.2m ($32,000) to buy. According to Sri Lanka’s The Business Times, fully charging the electric car’s lithium-ion battery costs around LKR350 ($2.70), which equates to approximately LKR2 ($0.02) per km.